On July 23-27 of 2018, the 5-day first-ever ministerial focusing on religious freedom around the world was held by the U.S. State Department in Washington D.C. Ministries from over 40 countries and representatives with various religious groups and NGOs from over 80 countries were participating. In addition to the formal meetings, several side events were also listed on the agenda. 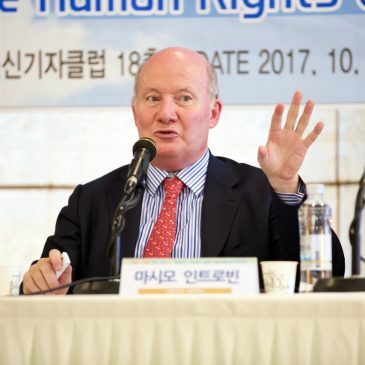 On July 23, at the Russell Senator Office Building, the opening event was co-organized by Mr. Greg Mitchell, the Managing Co-Chair of the International Religious Freedom Roundtable in Washington D.C. and Bitter Winter, an online daily magazine. 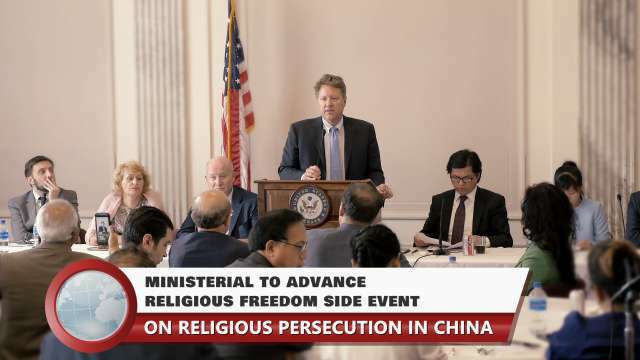 Discussions in this side event focused on the religious persecution in China. The fact of the persecution of The Church of Almighty God held attention of the participants in particular. Some experts and scholars made appeals to the democracies for granting fundamental asylum to the diaspora of Christians. They also suggested that the international community unite together to advance the religious freedom in China. From July 15 to 21, 2018, the XIX ISA World Congress of Sociology hosted by the International Sociological Association, was held at the Metro Toronto Convention Center in Canada. This congress focused on how scholars, public intellectuals, policy makers, journalists and activists from diverse fields can and do contribute to our understanding of power, violence and justice. 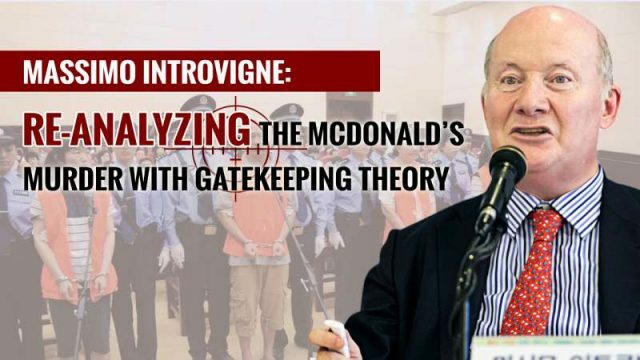 During the event, Professor Massimo Introvigne, Founder and Director of the Center for Studies on New Religions (CESNUR) in Italy, used “gatekeeping” theory to analyze the McDonald’s Murder in Zhaoyuan, Shandong in 2014 and reveal the fact that the Chinese Communist government deliberately has concocted this violent incident and manipulated the media to create false news to frame and discredit The Church of Almighty God.